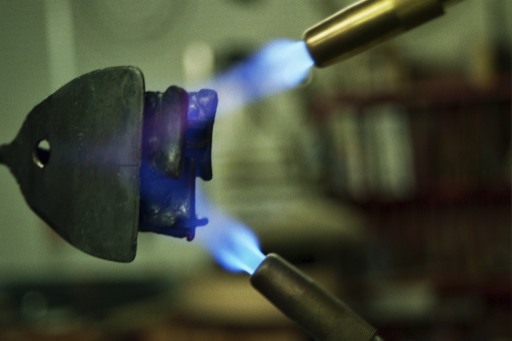 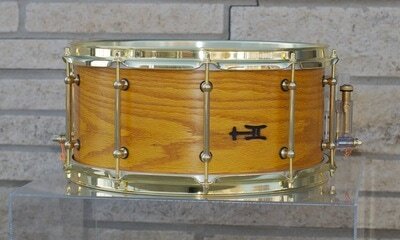 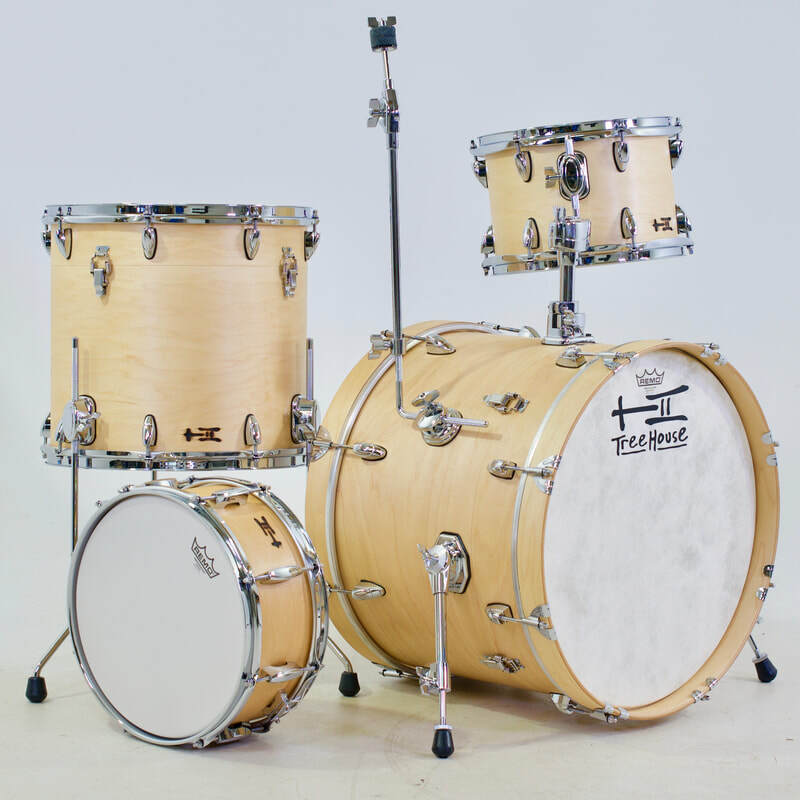 Design your drums, choose shells, hardware, finish, and more. 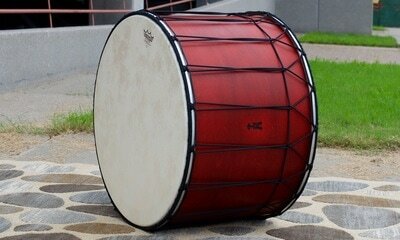 Bring your ideas with you, and let's build the drum of your dreams! 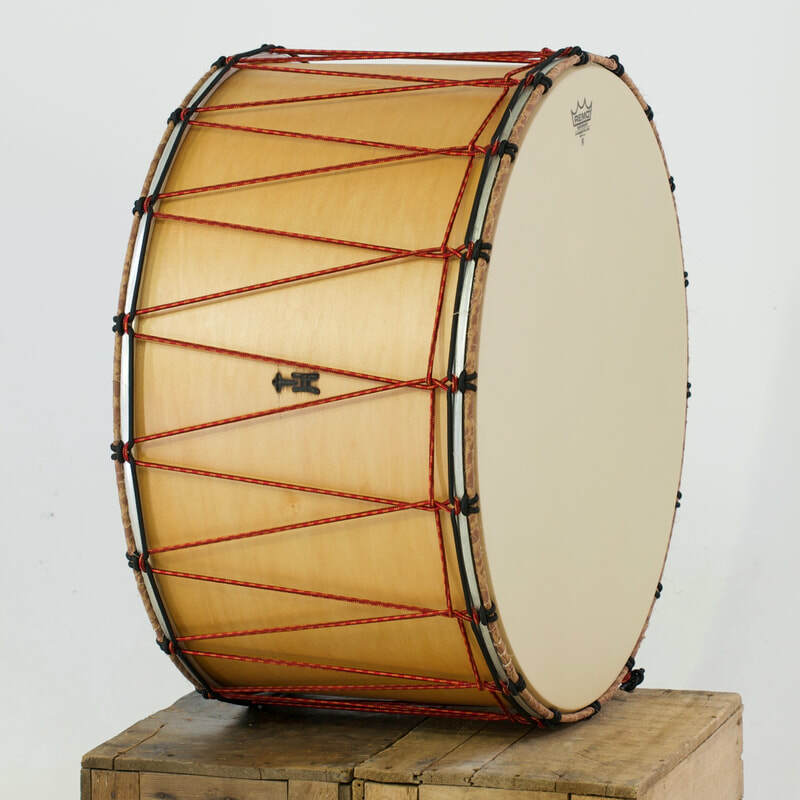 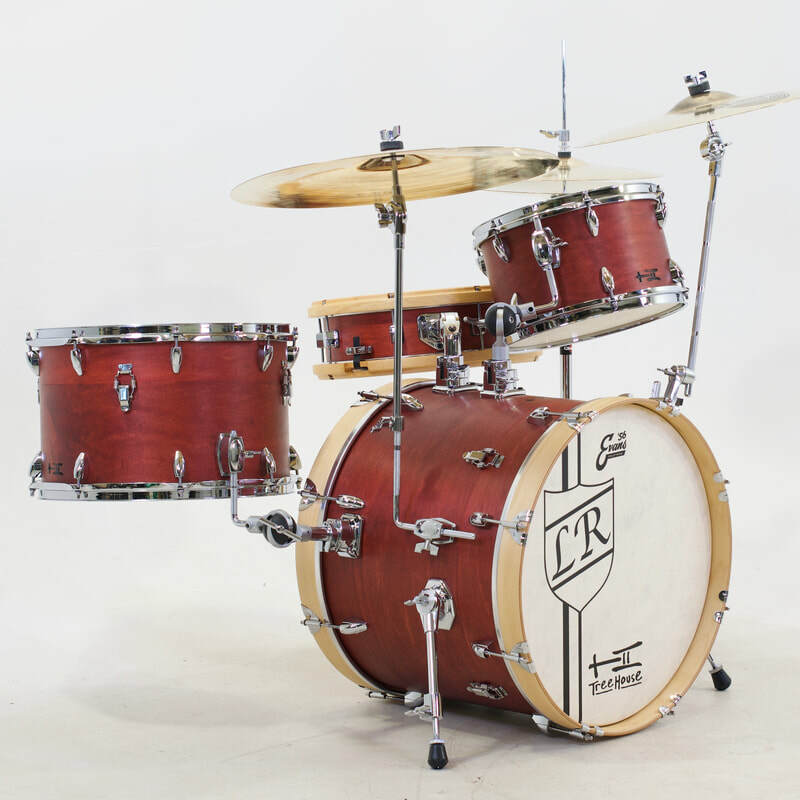 Choose from in-stock drums. 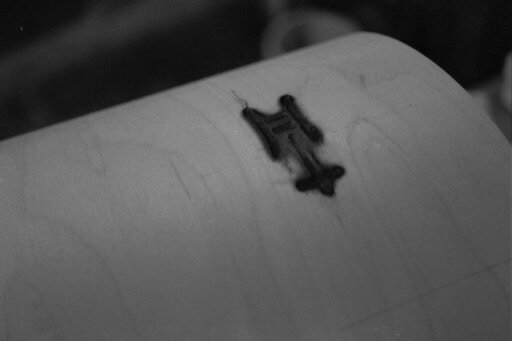 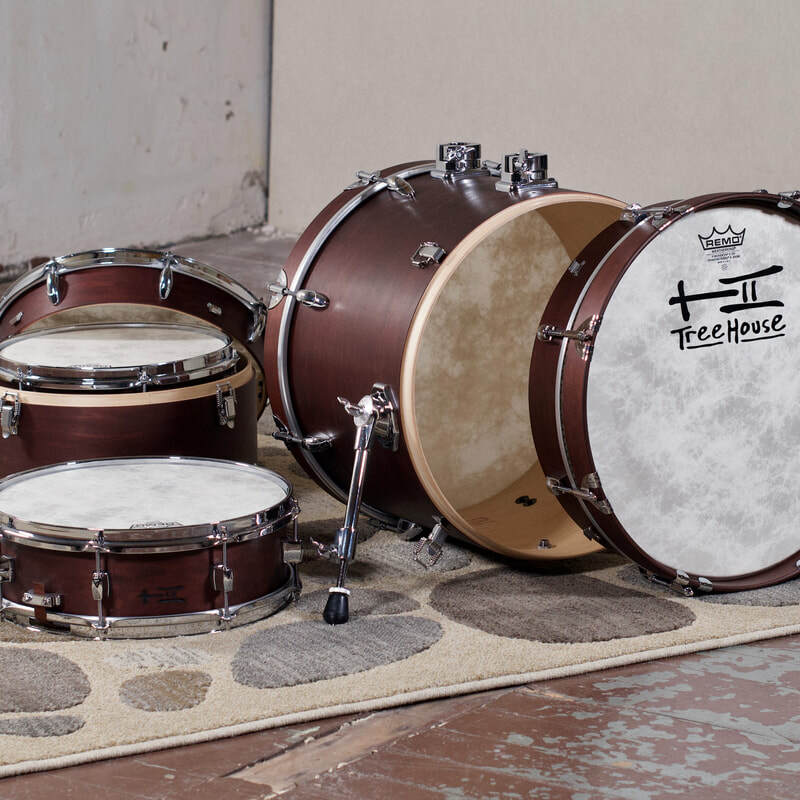 Our store also includes some accessories and replacement parts for your existing Treehouse. Take home a TreeHouse drum at a discounted price. New, Used, demo and more, check in with the latest sale and join the family! 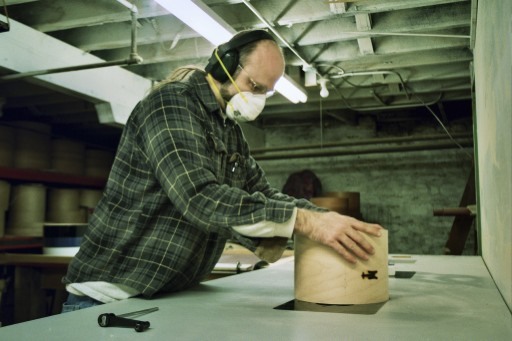 Take a trip behind the scenes at TreeHouse Drums and catch a glimpse into the heart and soul of owner and master builder, Derek Sharp. 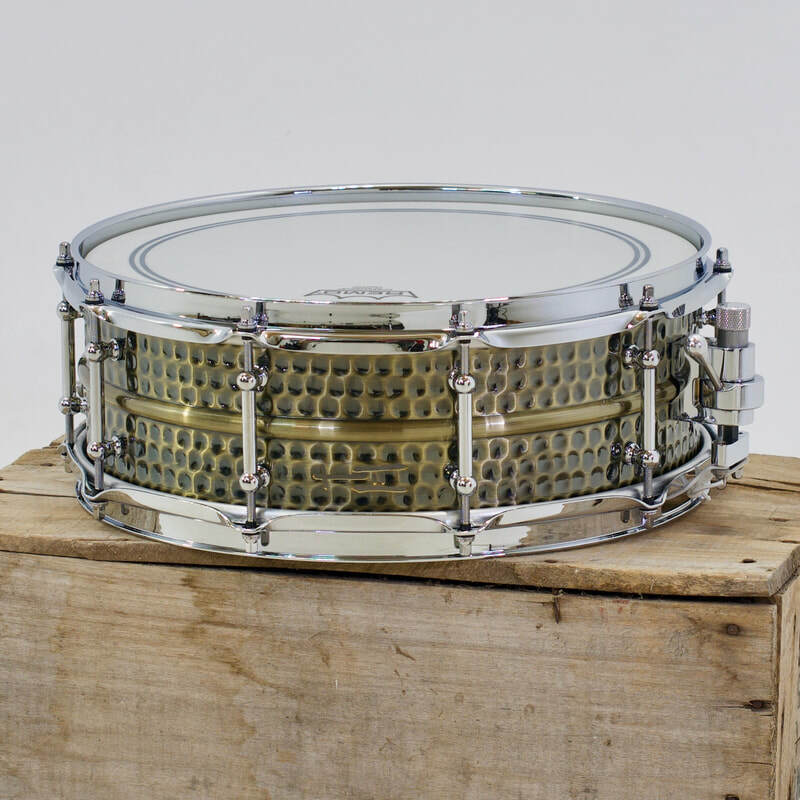 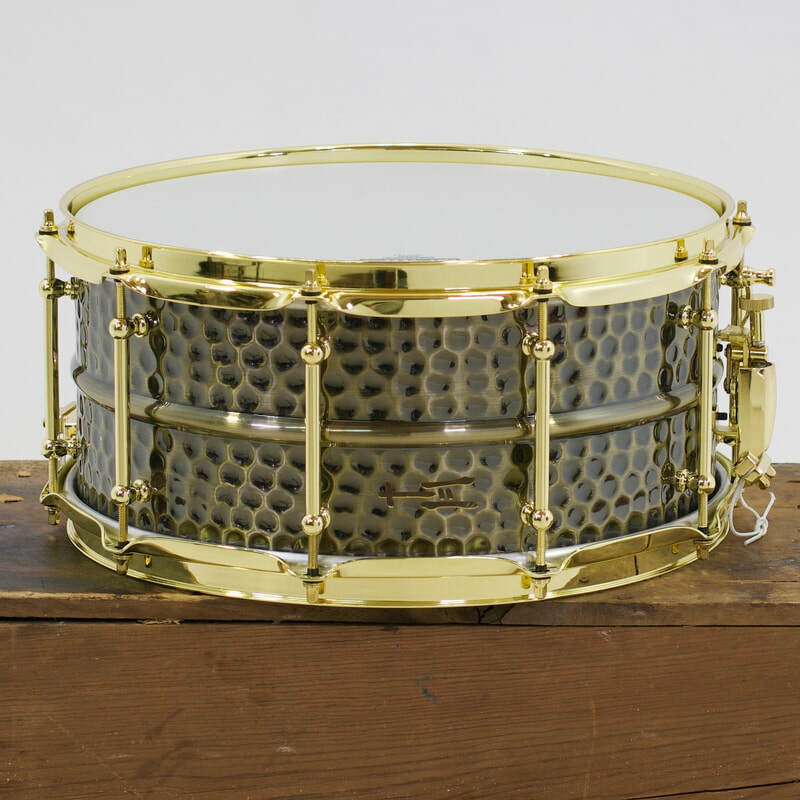 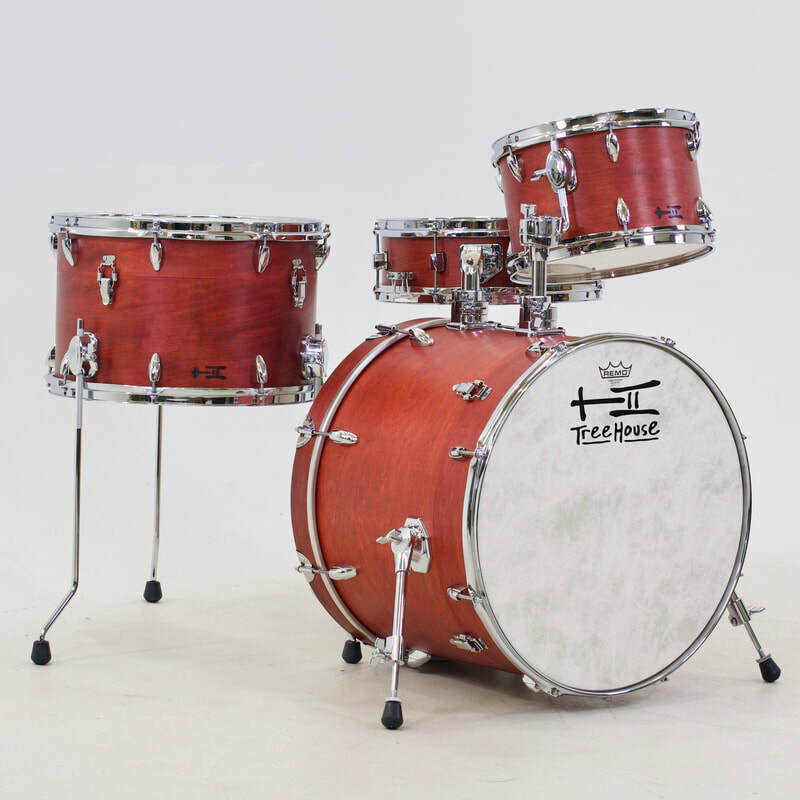 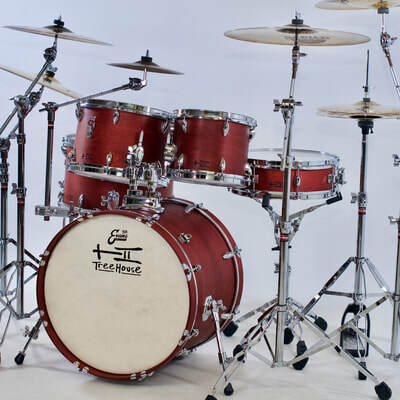 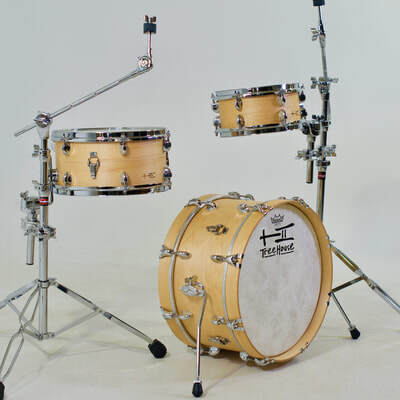 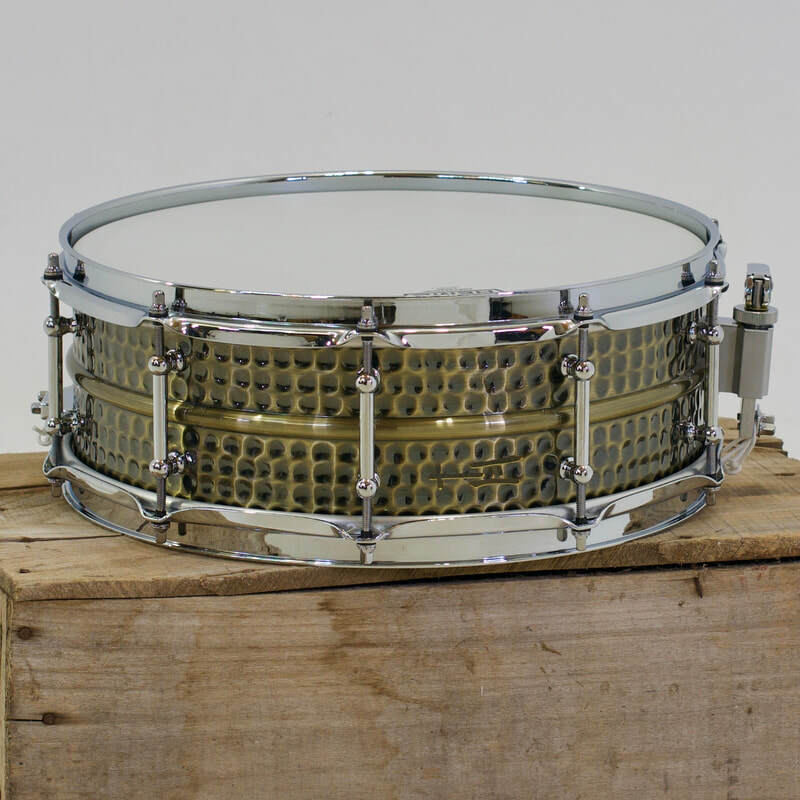 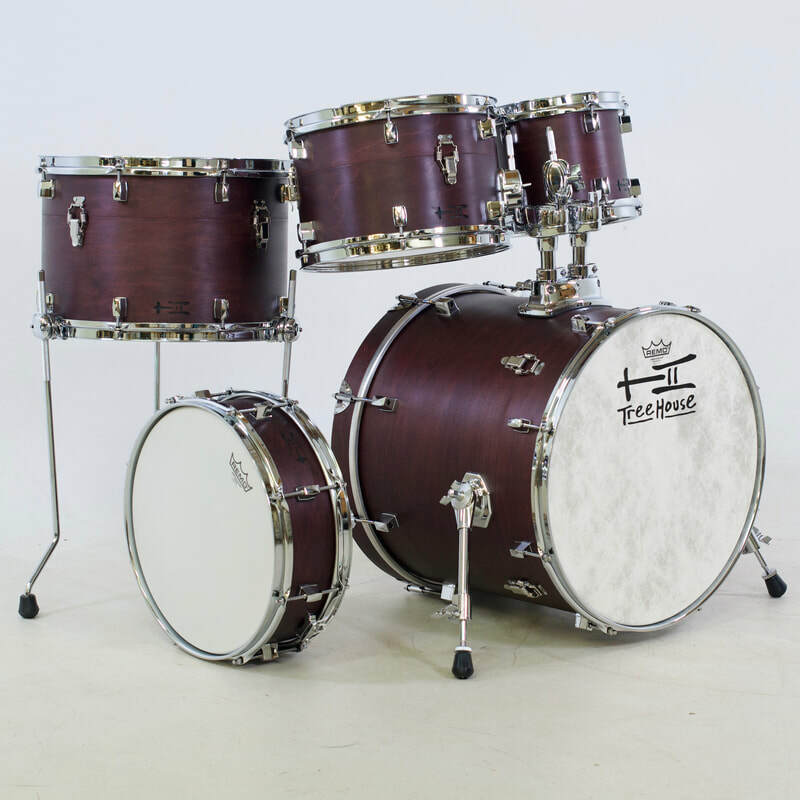 TreeHouse Drums are hand-crafted by musicians and artists, seeing to it that every step is meticulously carried out to create top notch, quality musical instruments. 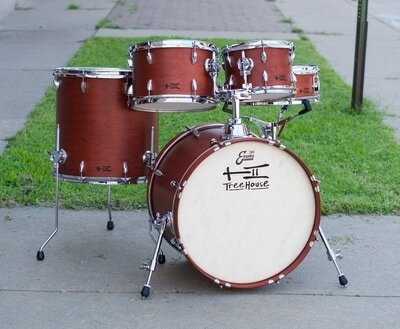 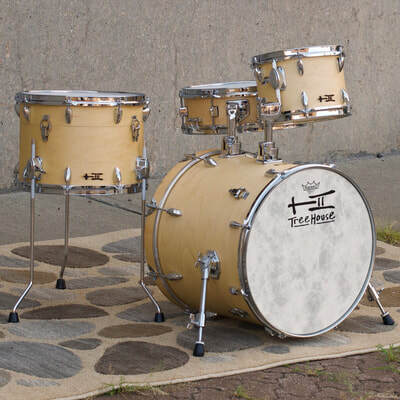 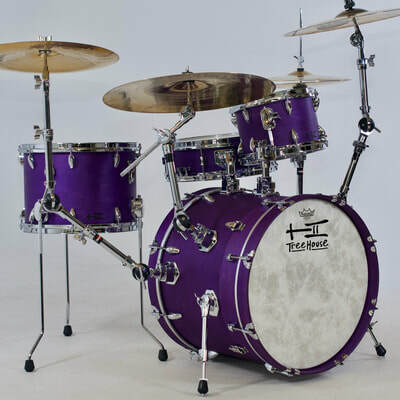 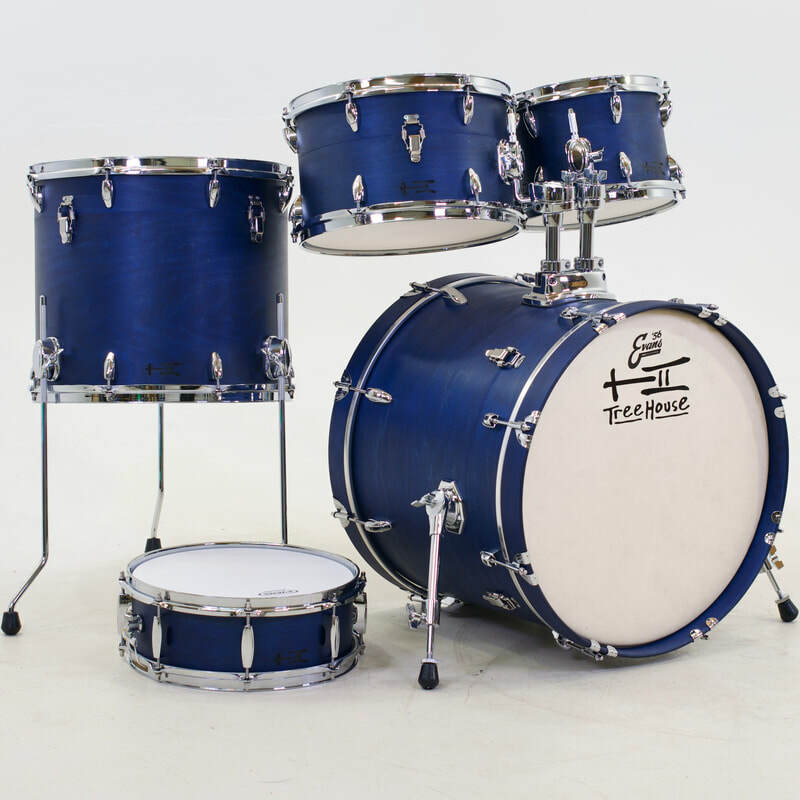 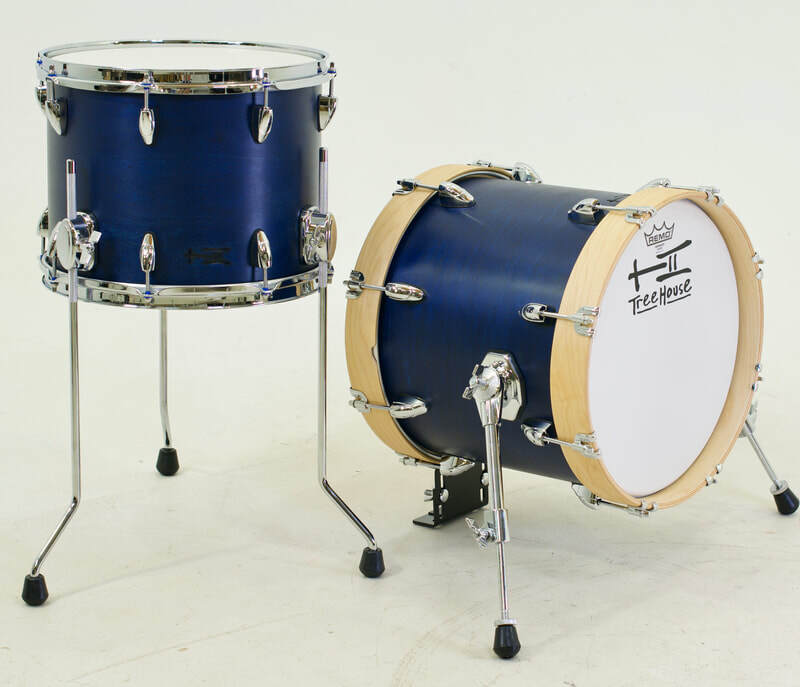 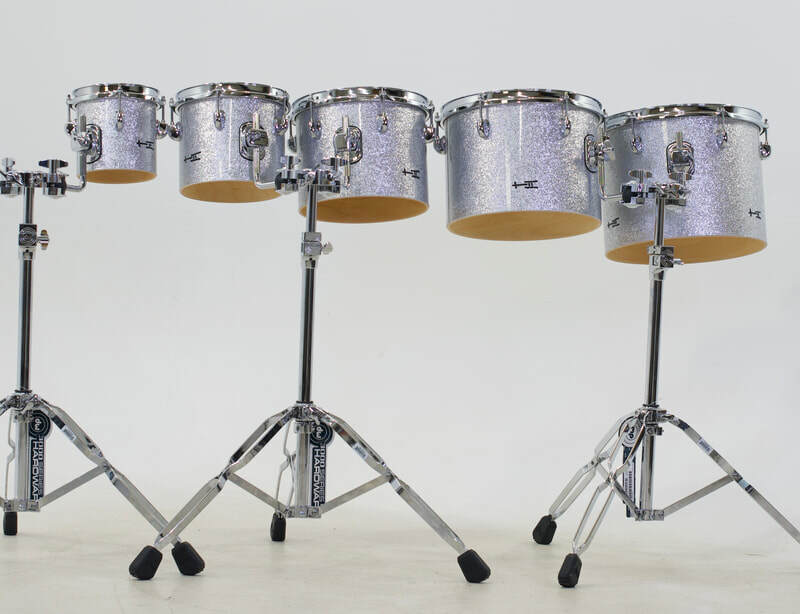 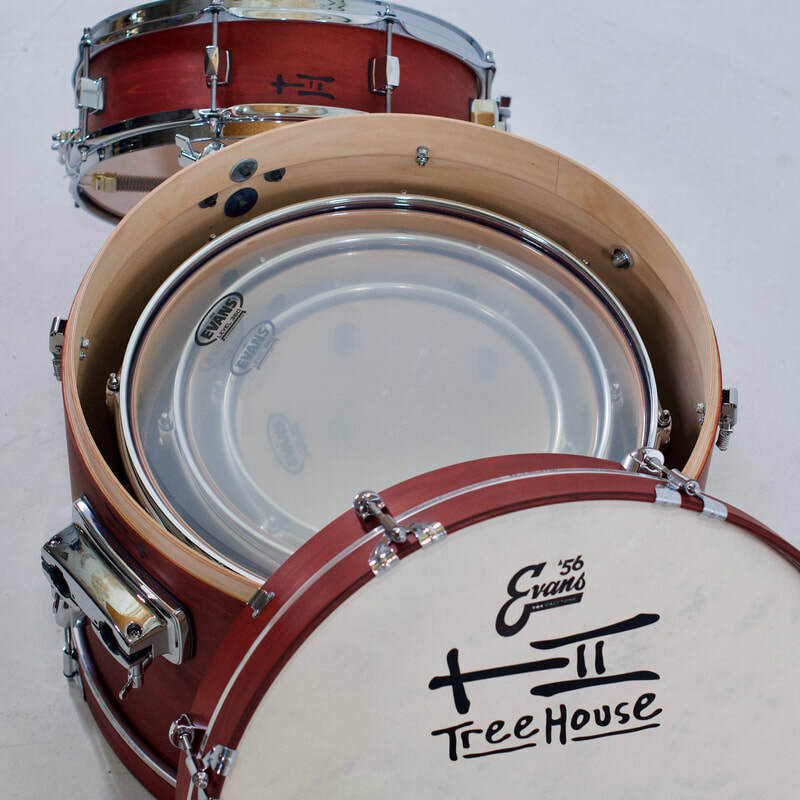 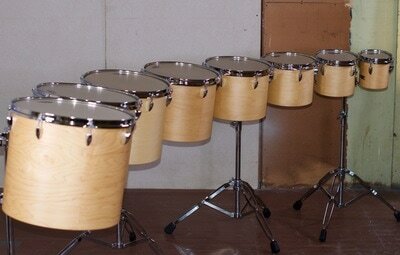 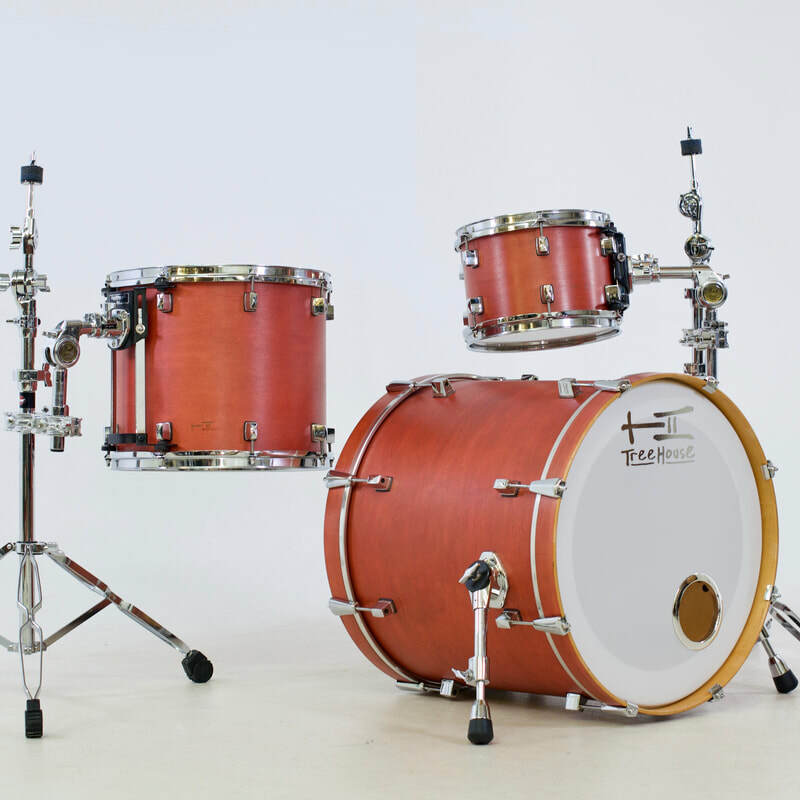 TreeHouse Compact Kits are real, full size drumsets that each nest and fit into one case. With many sizing options and configurations, they make it easy to get your sound to the gig without taking up the whole back seat. 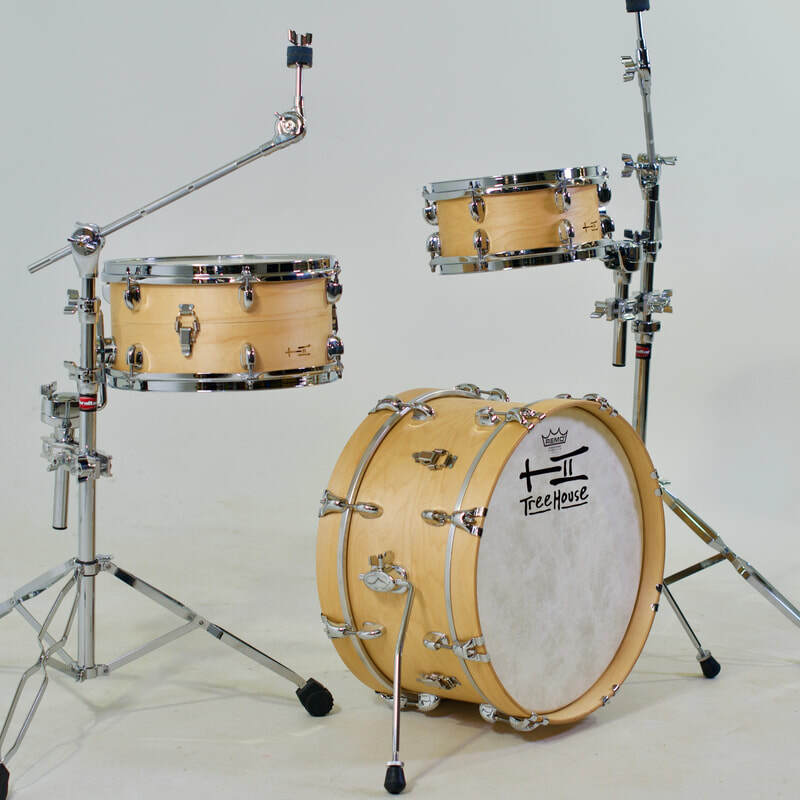 From on stage, to Broadway pits, to Ren Fests, to school classrooms, TreeHouse Drums are with musicians all over the world in various settings. 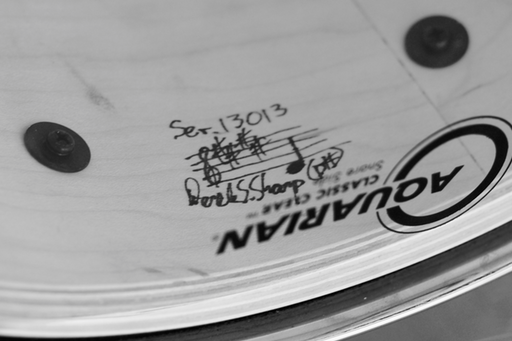 Find the drum that's right for you. A look at some of our most recent projects.